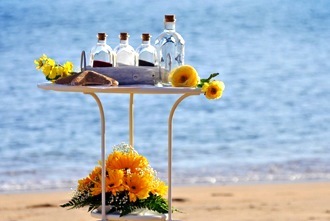 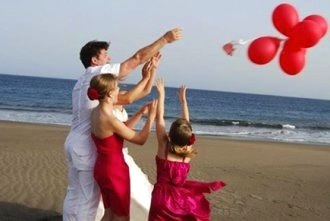 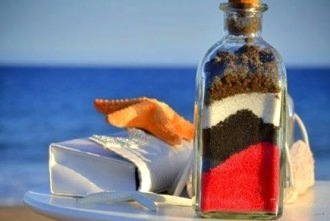 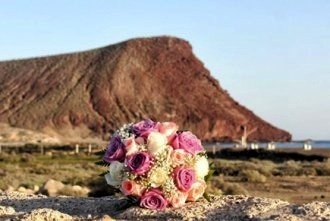 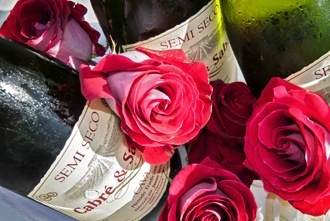 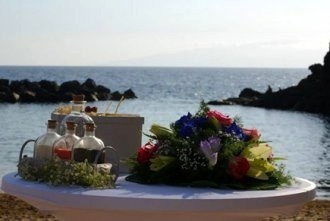 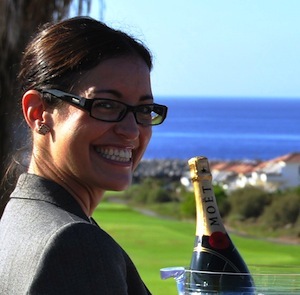 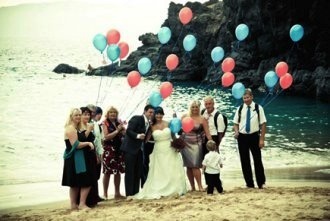 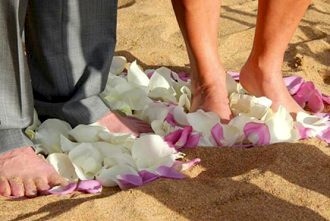 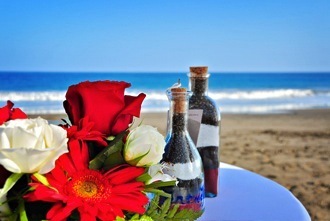 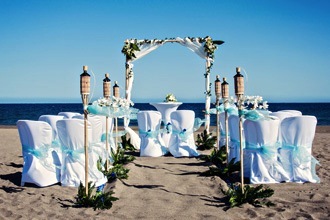 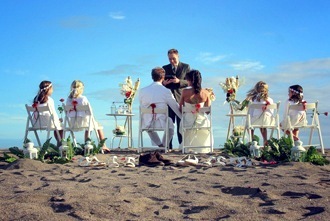 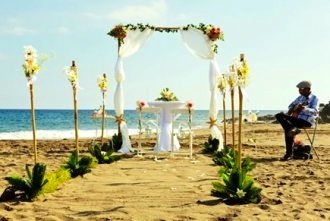 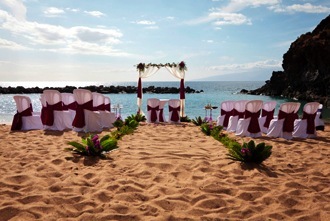 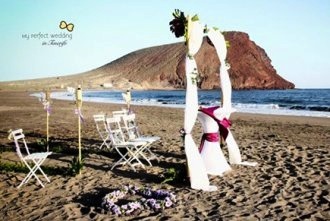 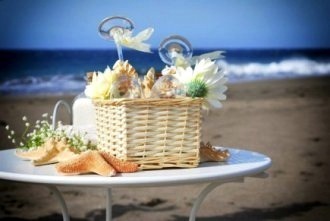 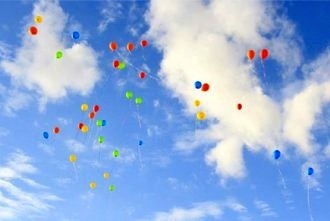 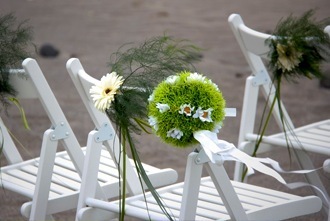 My Perfect Wedding would love to organize your beach wedding in Tenerife. 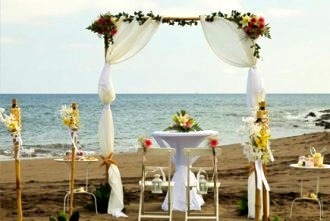 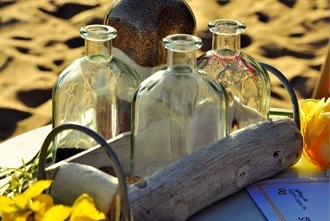 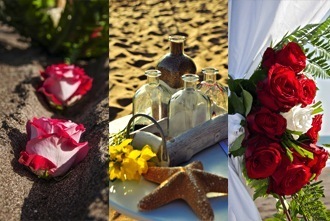 We have exclusive arrangements to offer you beautiful beach weddings at a very affordable price. 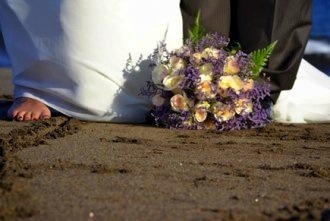 Getting married on the beach is such a romantic experience, and we know exactly how to make it happen. 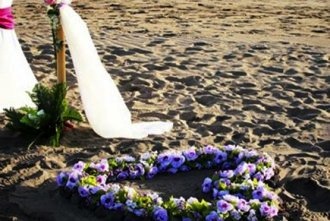 We will find the best beach for your wedding in Tenerife and take care of everything, designing beautiful beach wedding decorations for your special day. 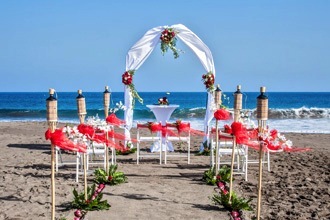 We like to make sure you and your guests enjoy every moment of a fantastic wedding on the beach in Tenerife taking care of all the details to perfection. 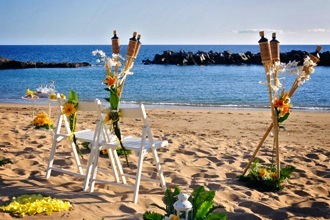 Tenerife’s beaches are ideal for your beach wedding, with beautiful sceneries to choose from white to dark sandy beaches and from rocky to lost-in-the-middle-of-nowhere beaches,… and if you’d like to experience a beach wedding in Tenerife without stepping into the sand, check out our beach-front wedding venues in Tenerife. 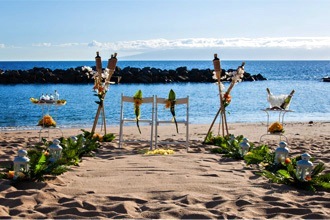 We like to get inspiration from Tenerife’s beautiful sea, gorgeous landscapes and beach scenery to design the decoration for your beach wedding. 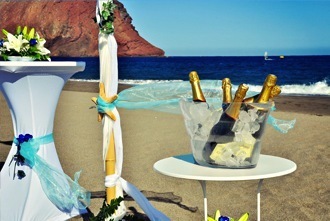 Have a look at our previous beach weddings to see what other couples have chosen to get married on the beach in Tenerife. 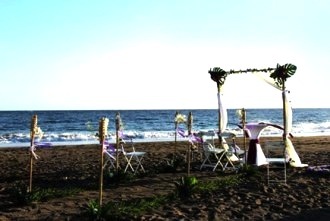 Thanks to the beautiful weather in Tenerife all year round, known as “the island of the eternal spring”, we have celebrated many beach weddings in Tenerife. 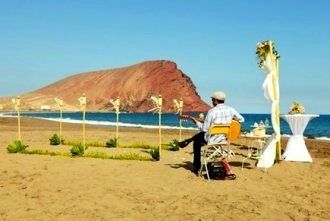 It’s a growing trend in the Canary Islands and many couples have already trusted My Perfect Wedding to get married on the beach.